I am enjoying the first day of summer in Italy, it came a bit later than expected. I also had my first Crodino of the year this weekend. 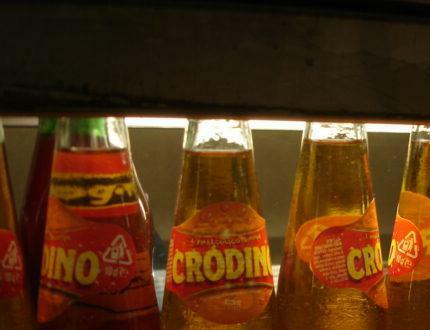 Crodino is a trademark brand owned by the Campari Group since the mid-1990s but it is often used as a generic term for an “analcolico” or drinks without alcohol. 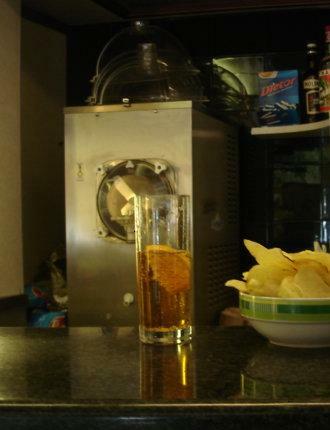 This slightly bitter orange-yellow drink is pehaps the most widely ordered analcolico in the world. Italians have it at ever time of the day, generally with chips. I had mine last weekend after a trip to the estetista (beauty parlor) with my friend as part of the preparations for her wedding in Zagarolo on Saturday.